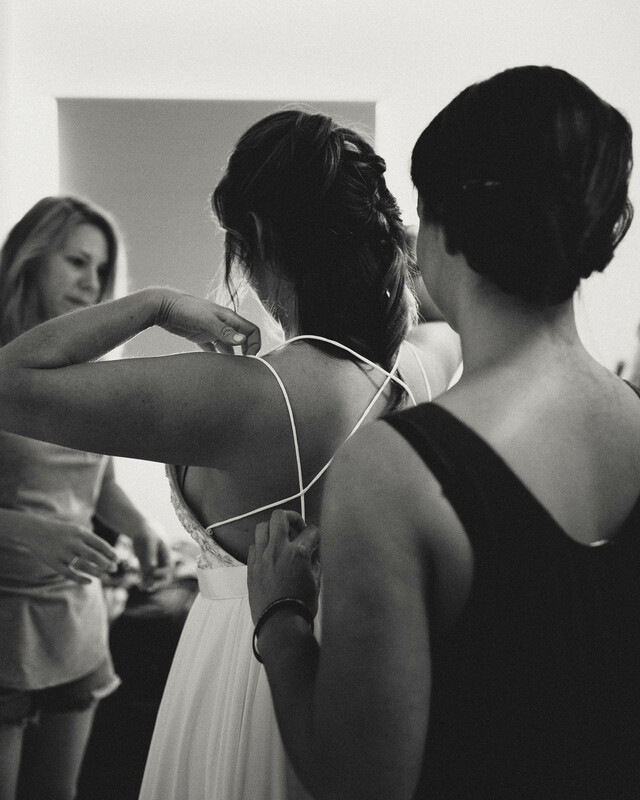 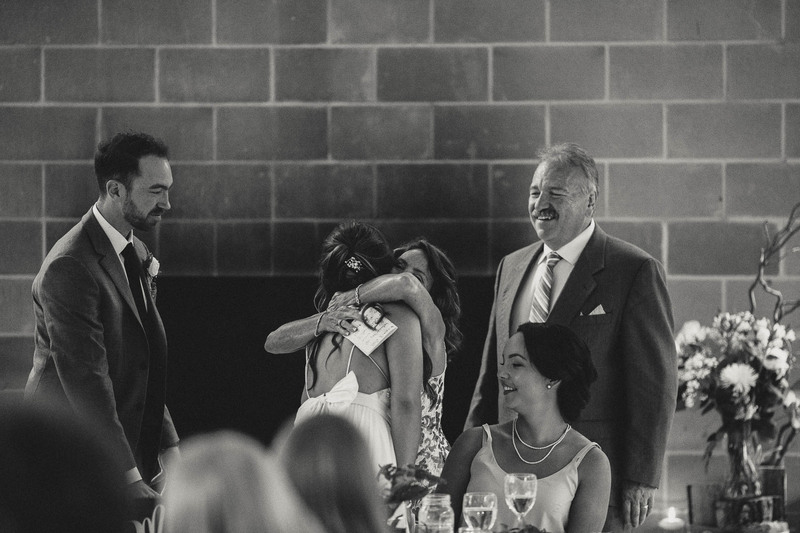 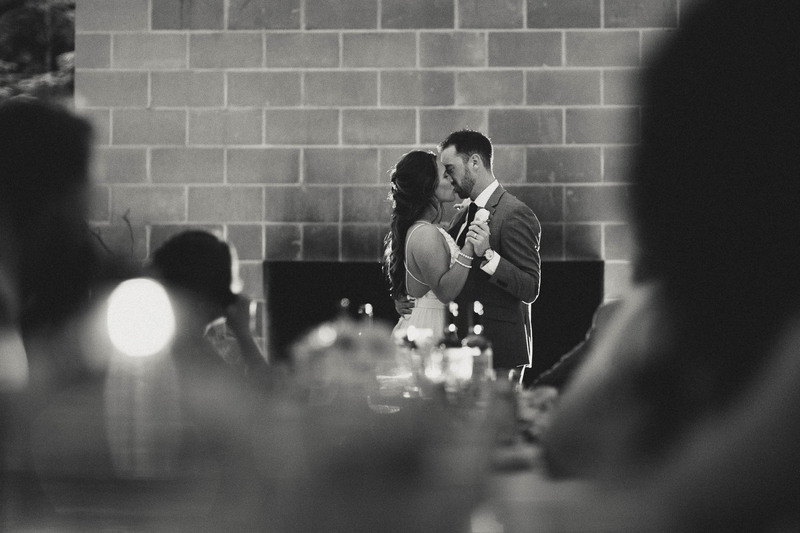 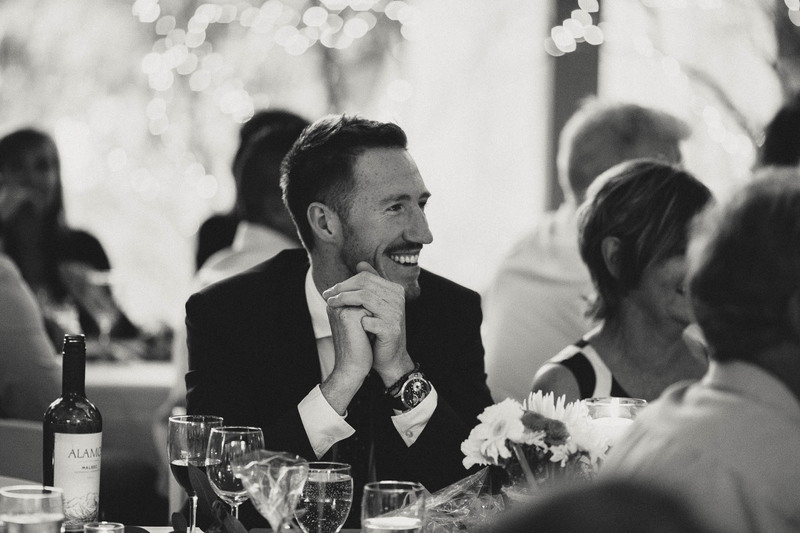 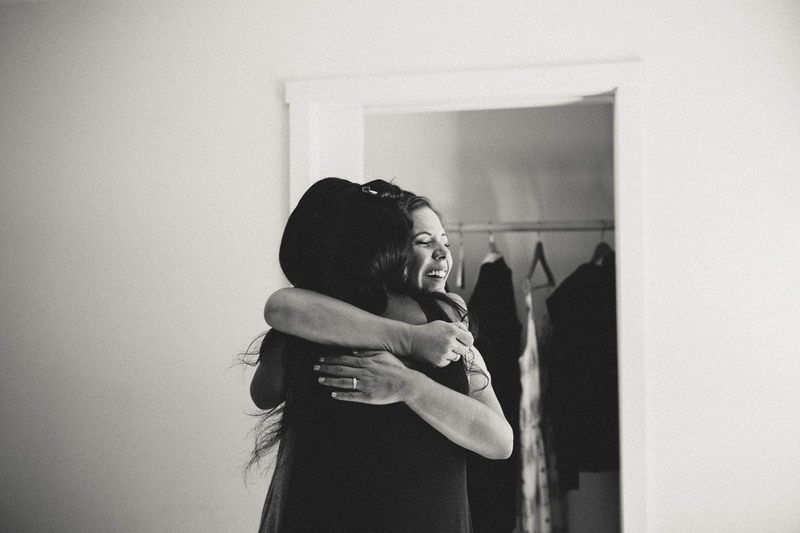 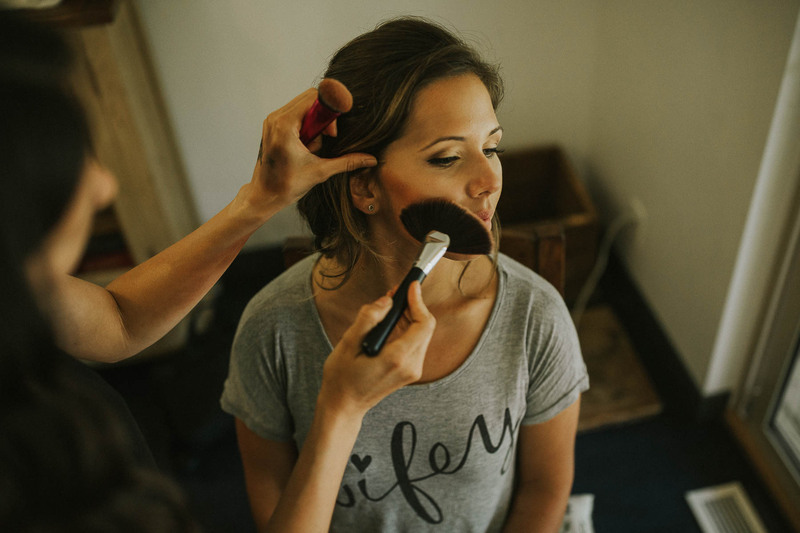 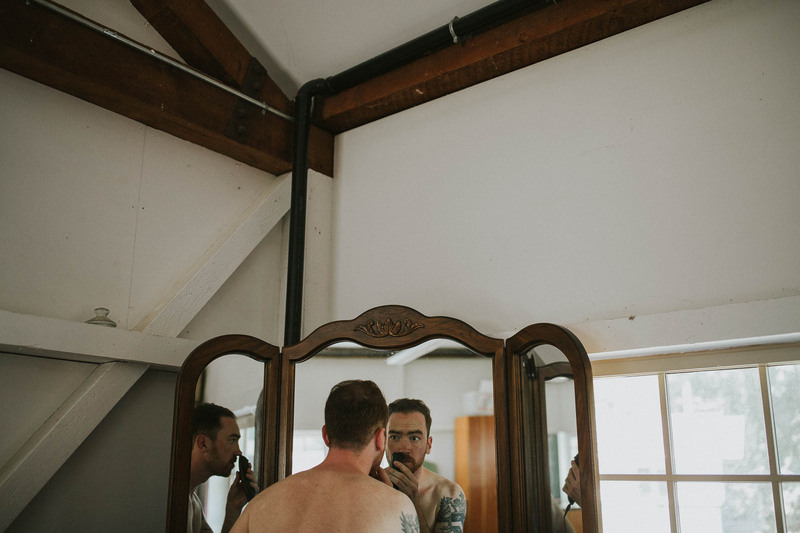 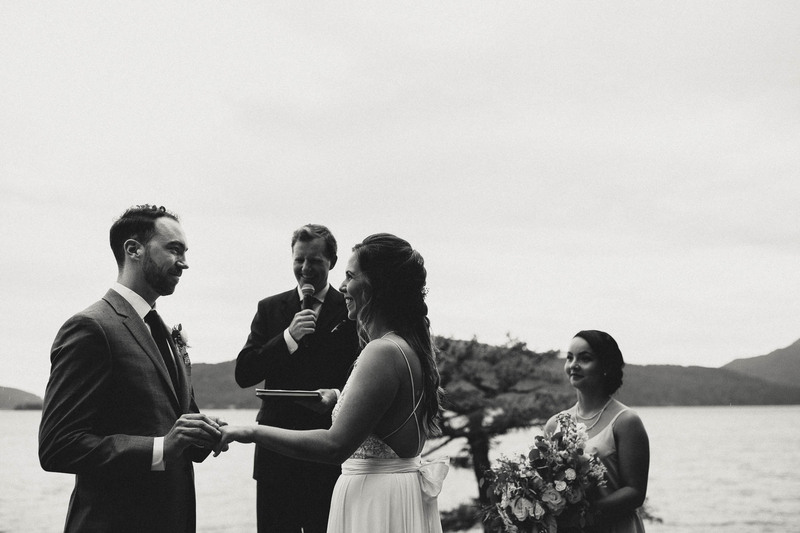 Sarah and Mike had an intimate wedding on a bluff overlooking the ocean. 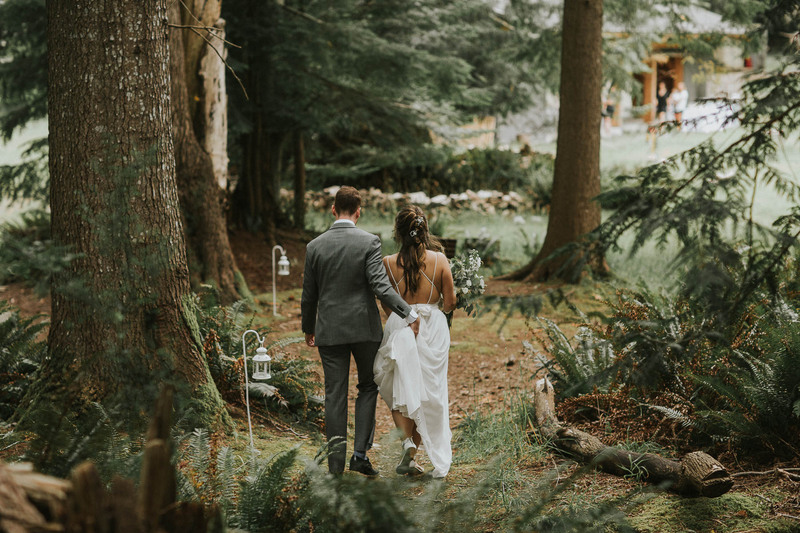 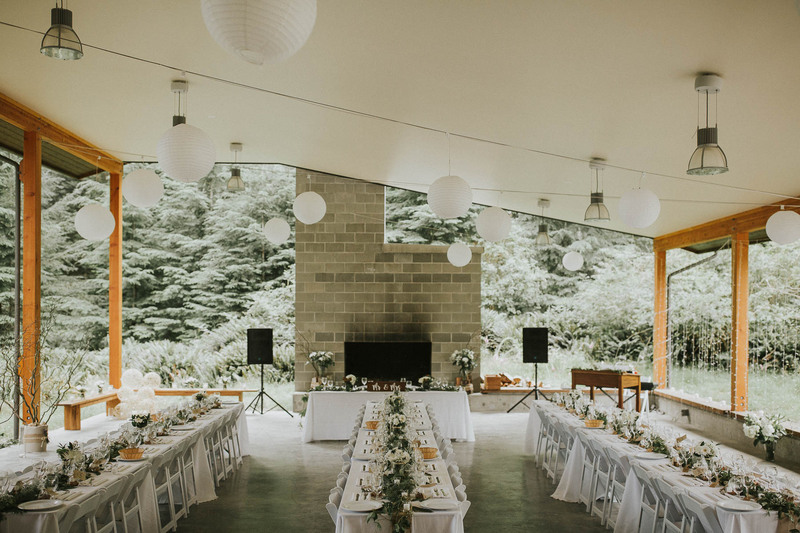 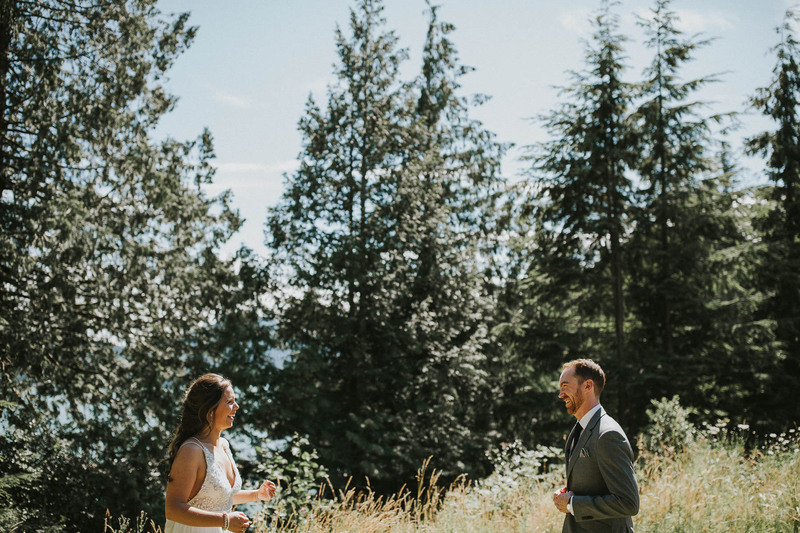 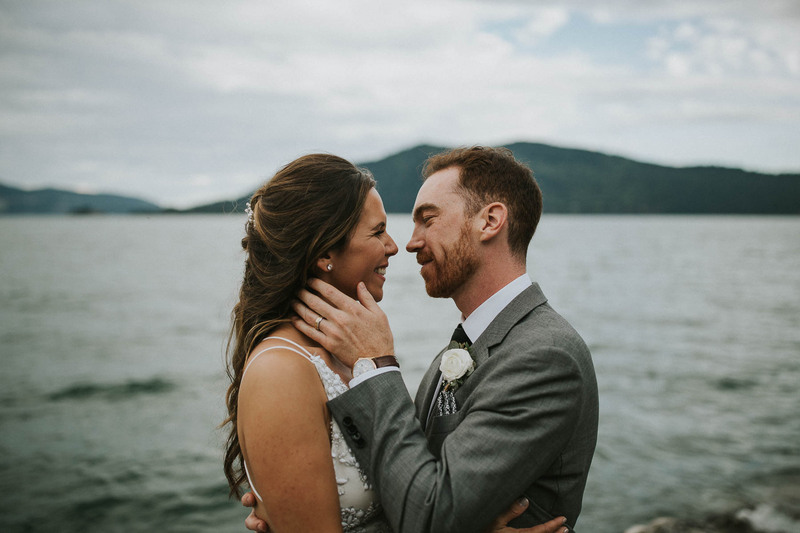 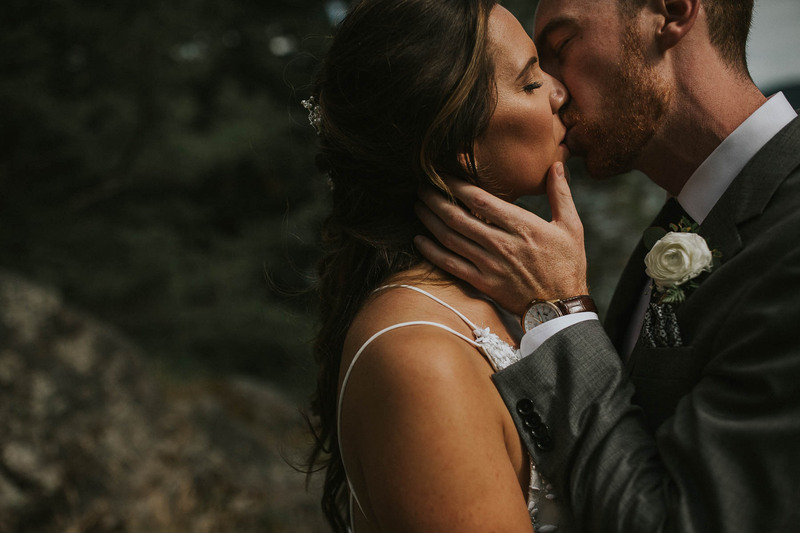 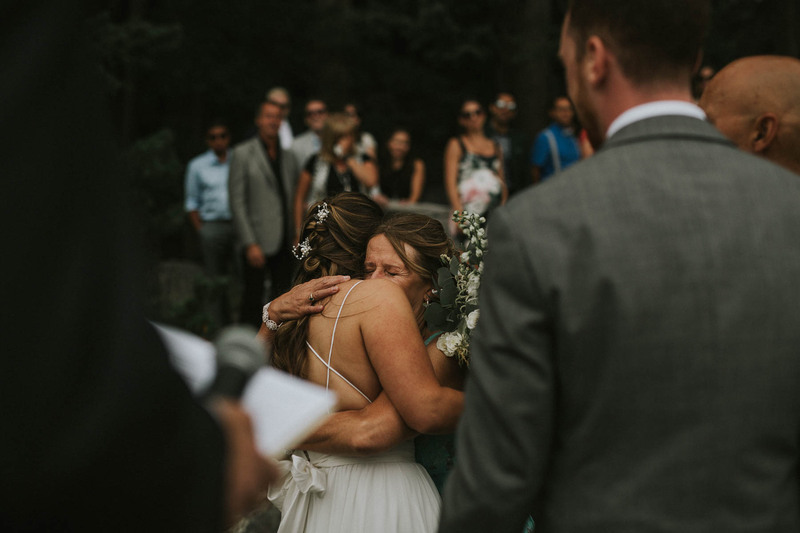 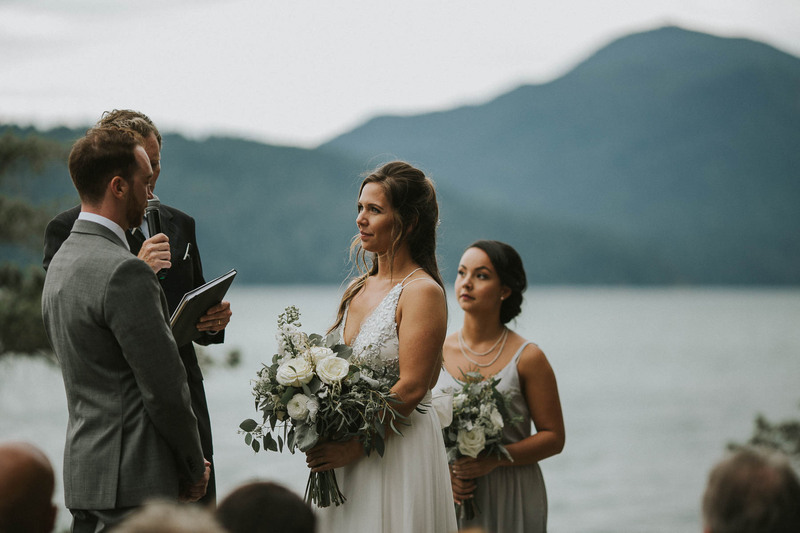 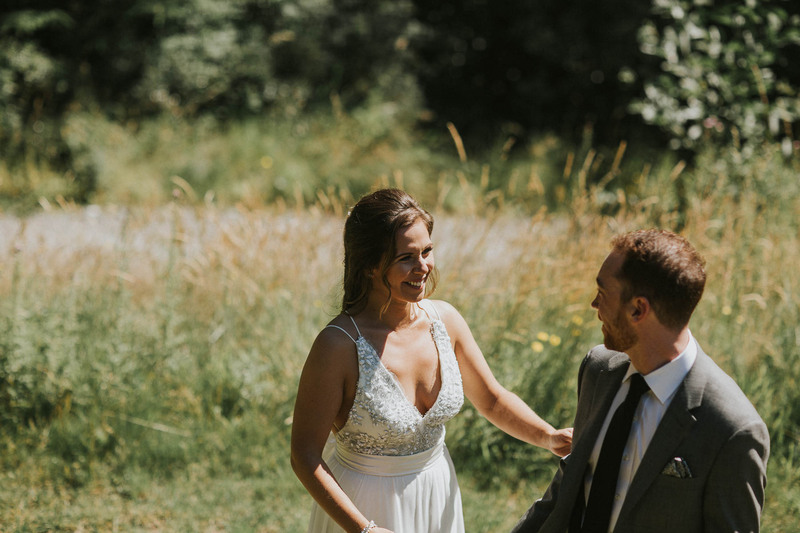 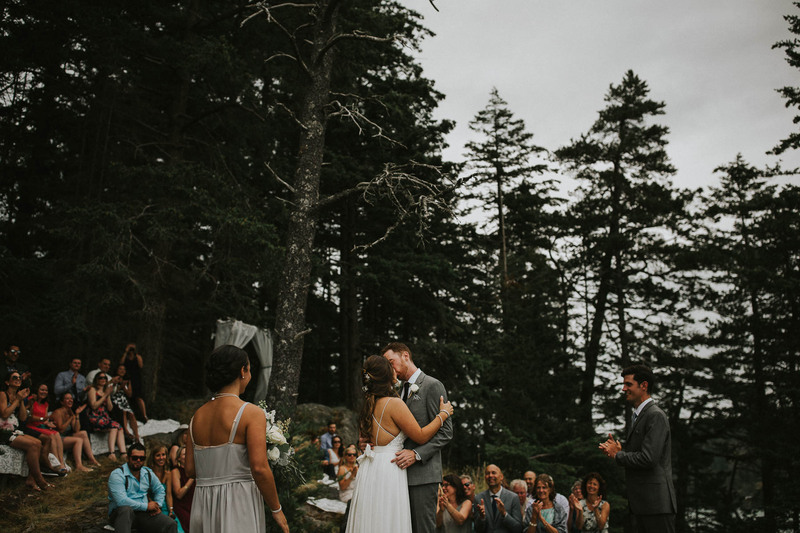 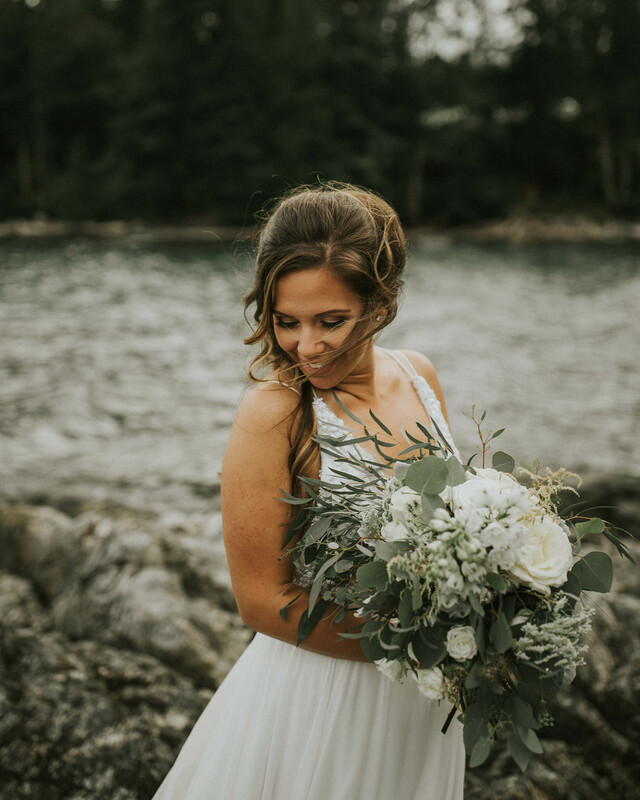 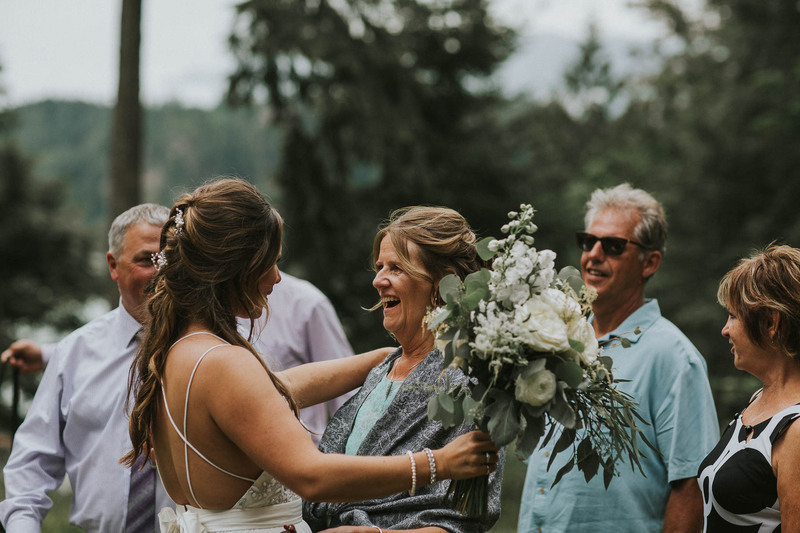 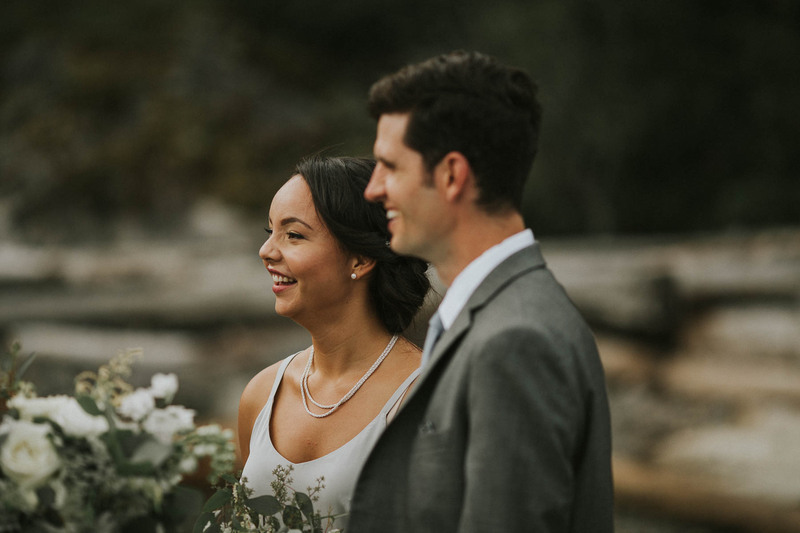 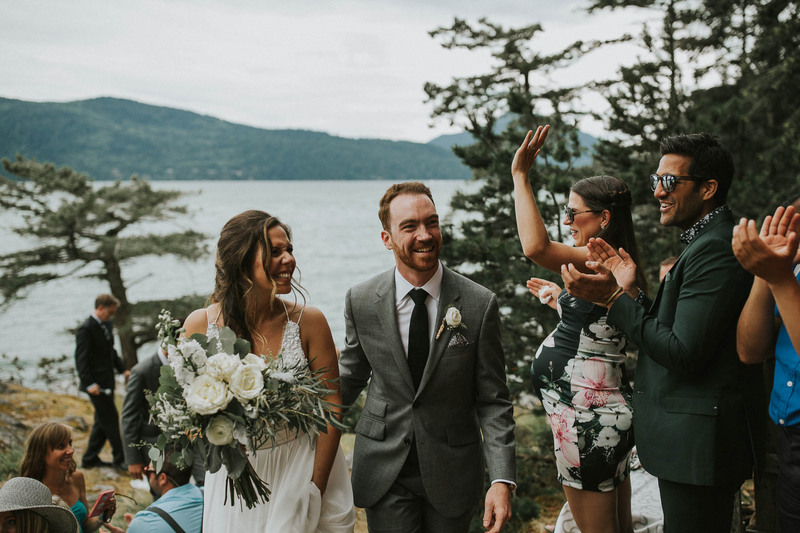 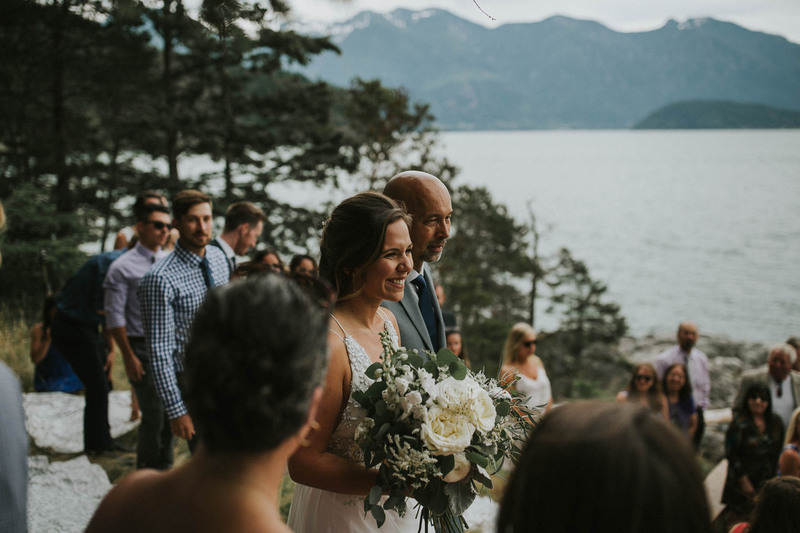 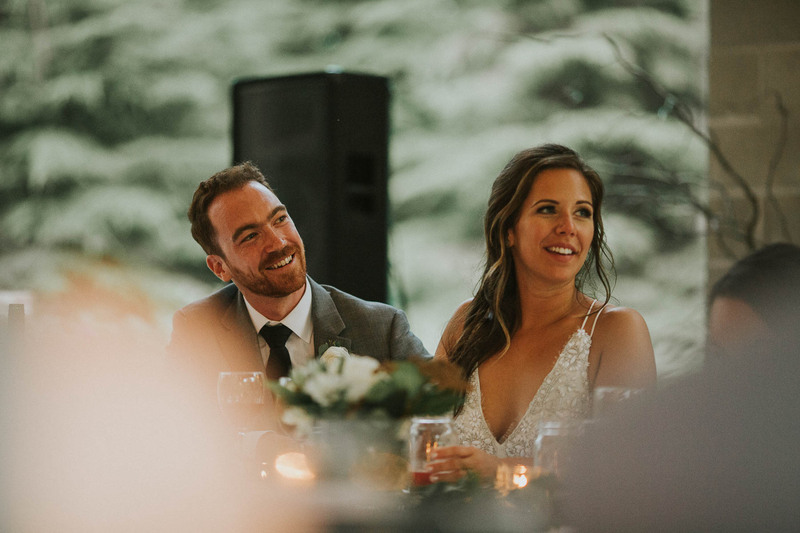 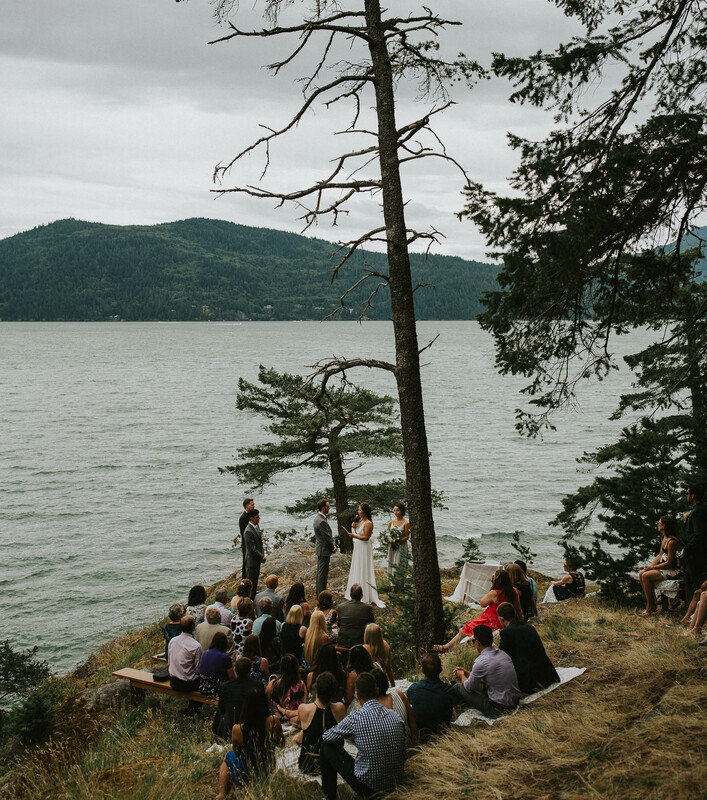 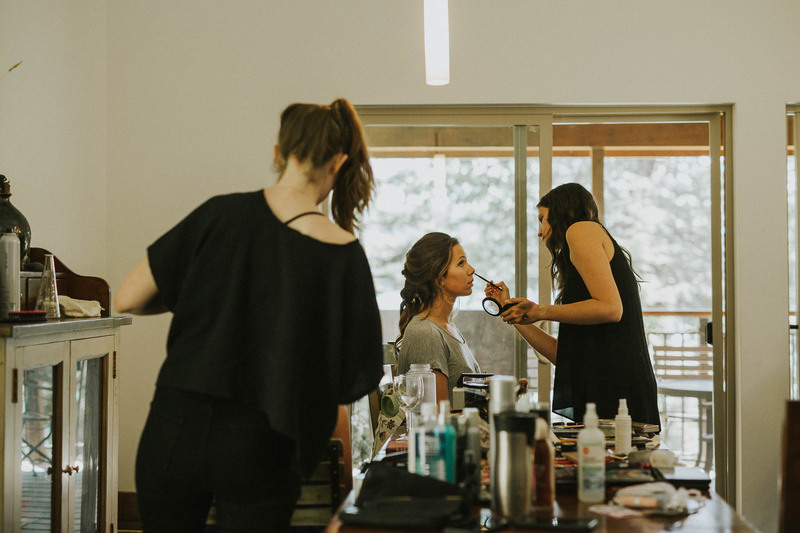 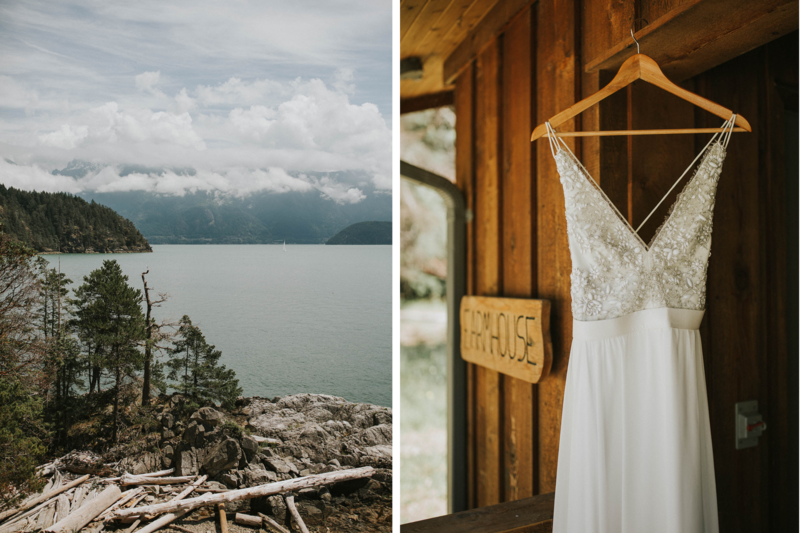 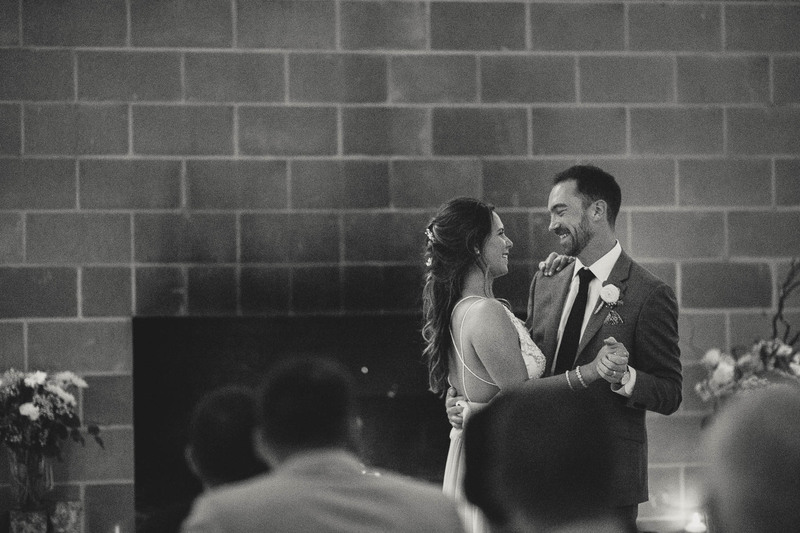 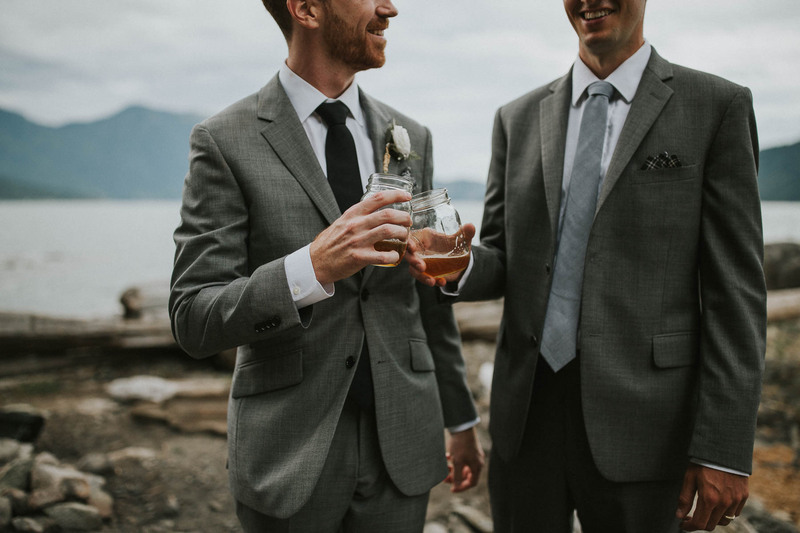 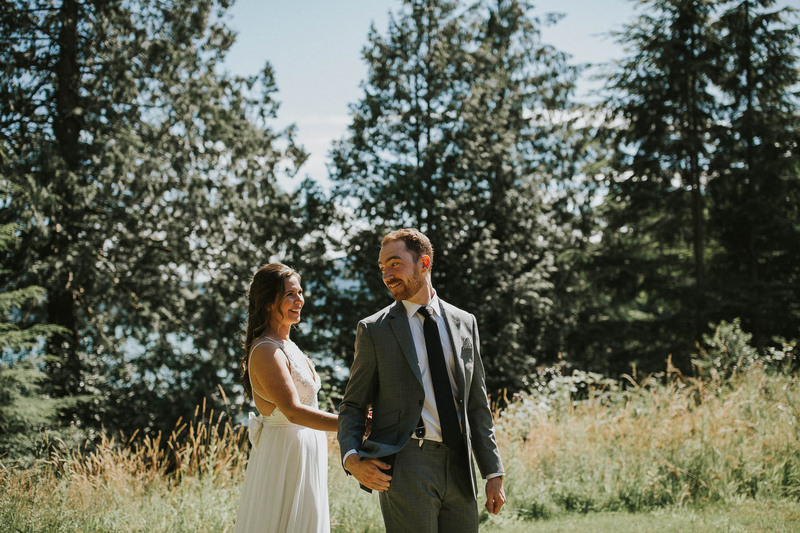 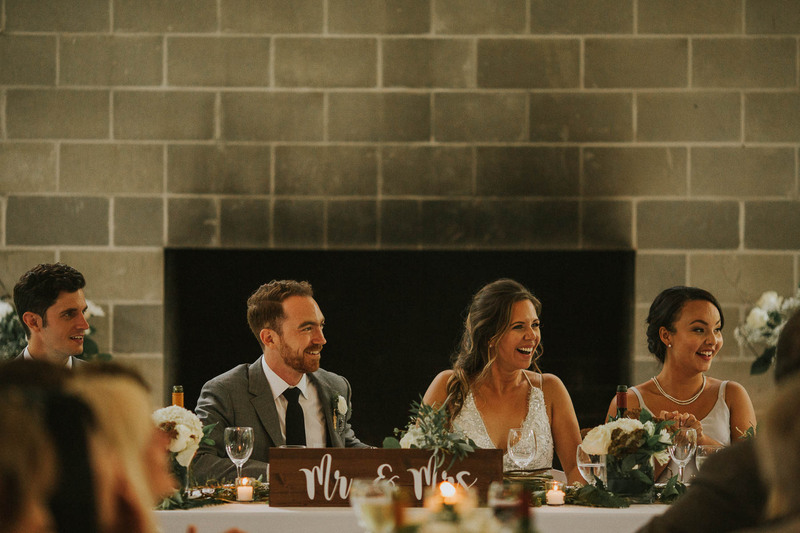 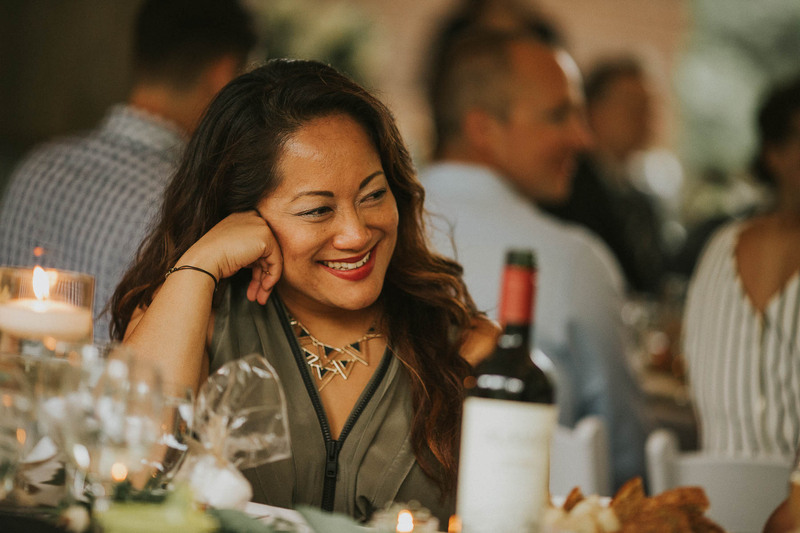 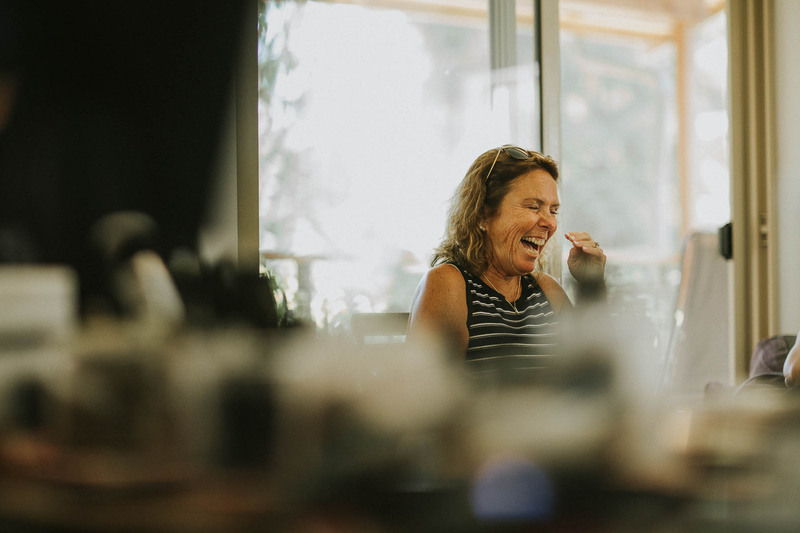 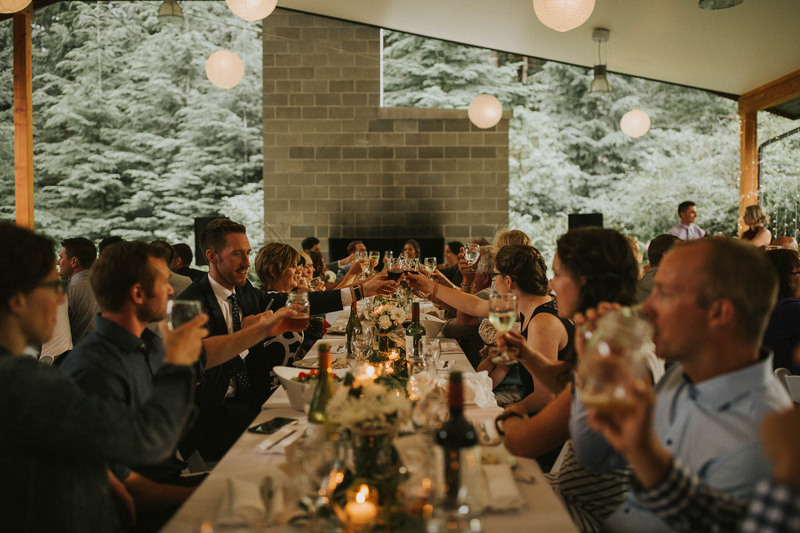 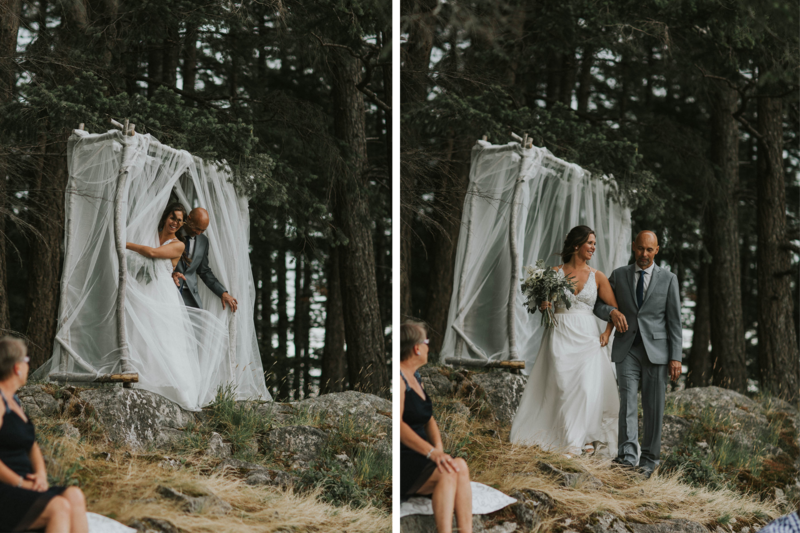 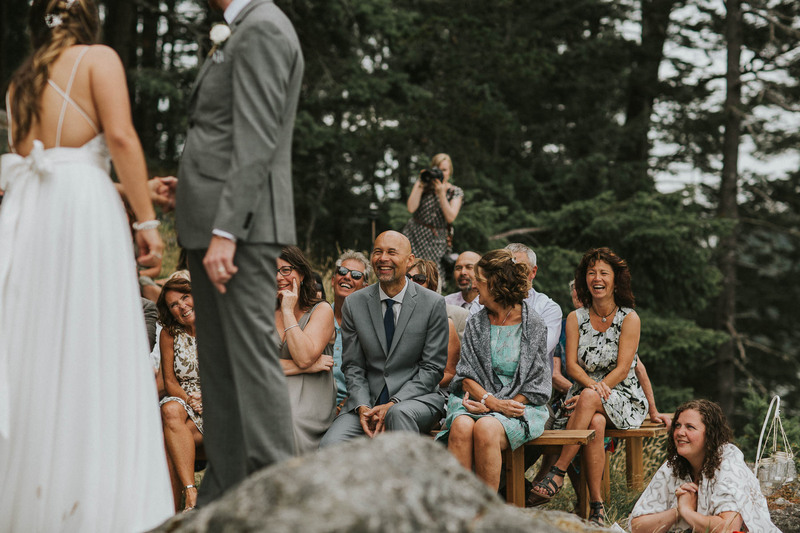 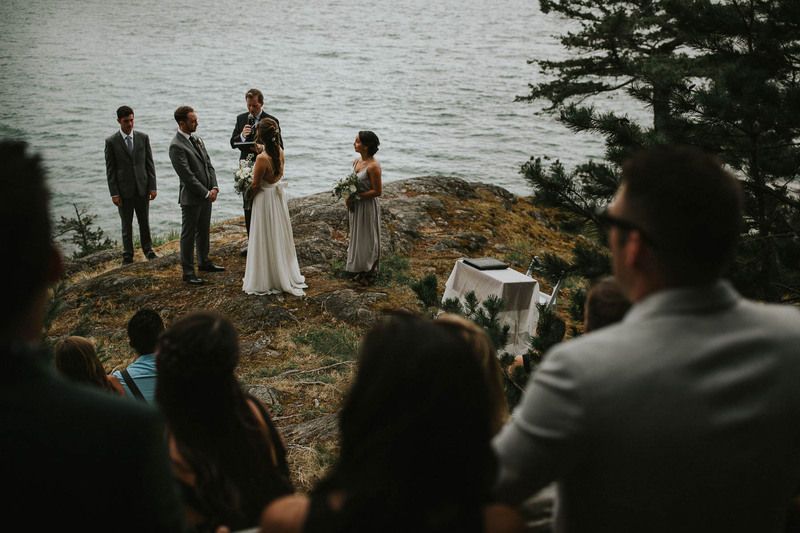 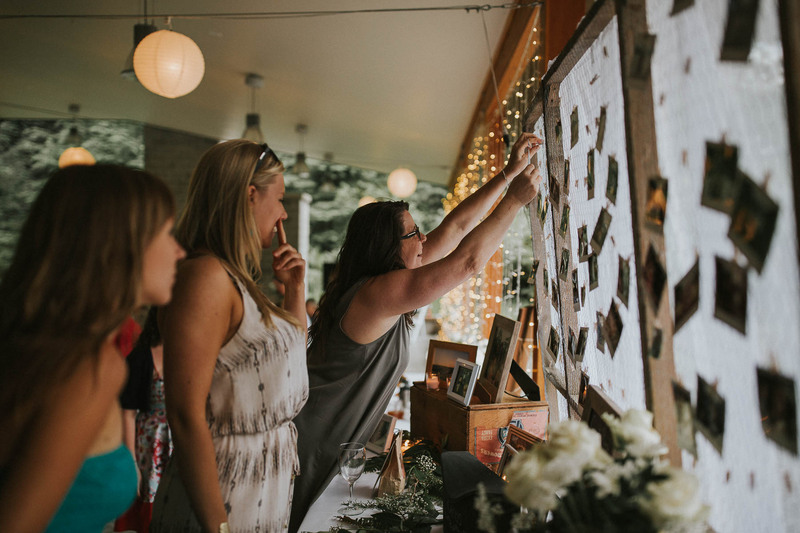 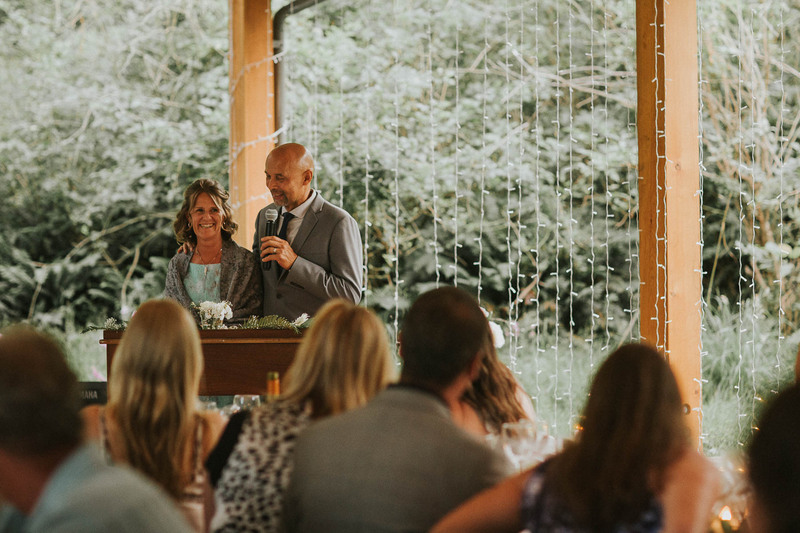 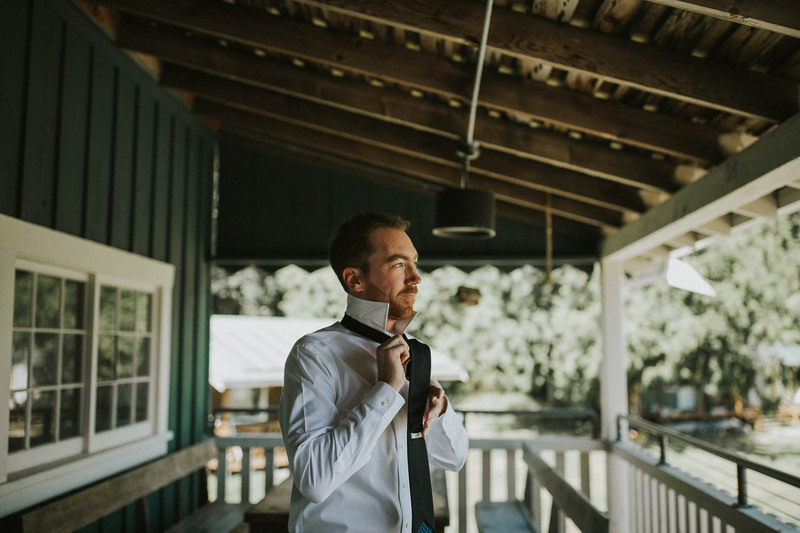 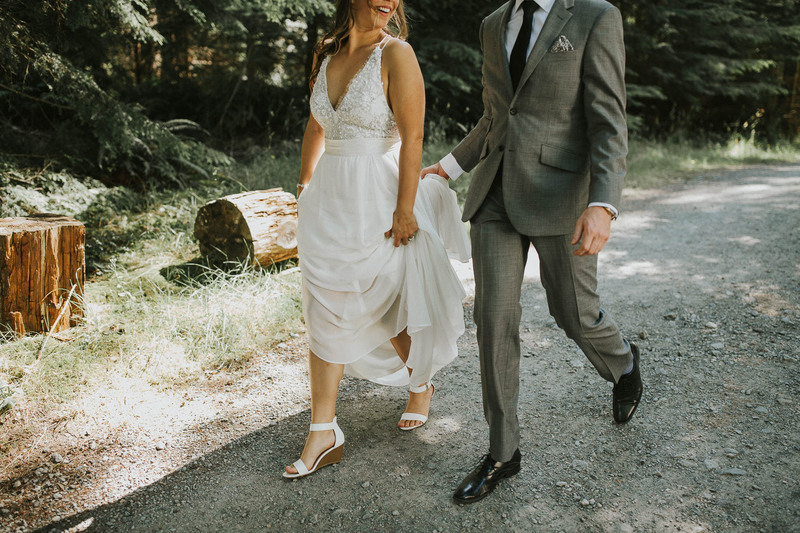 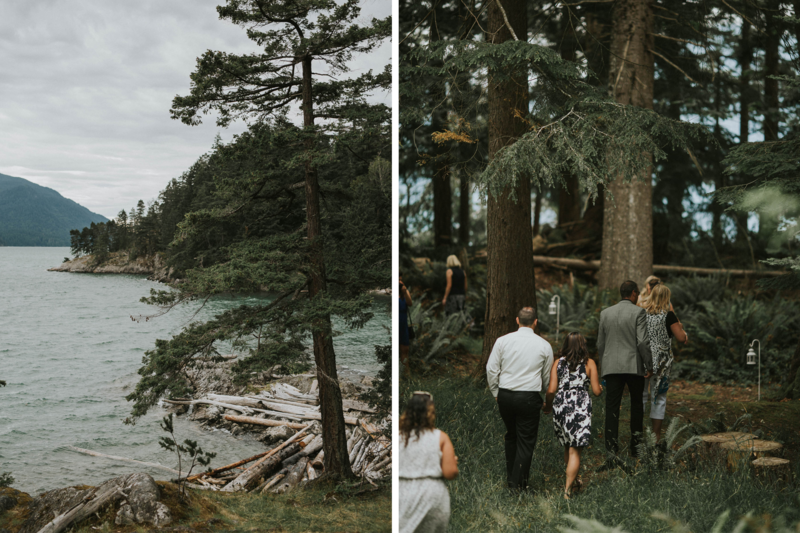 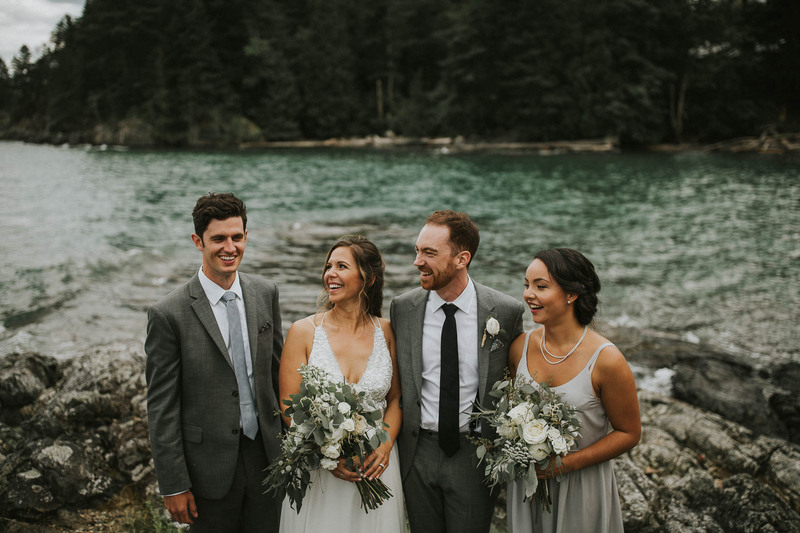 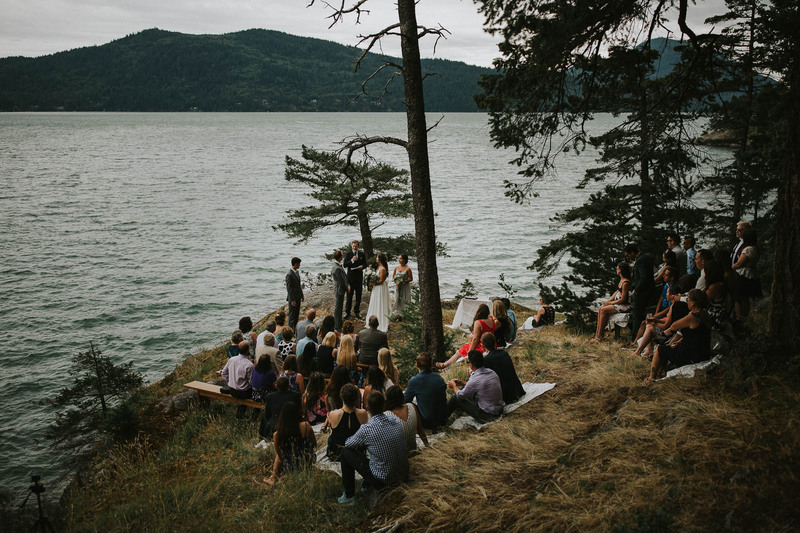 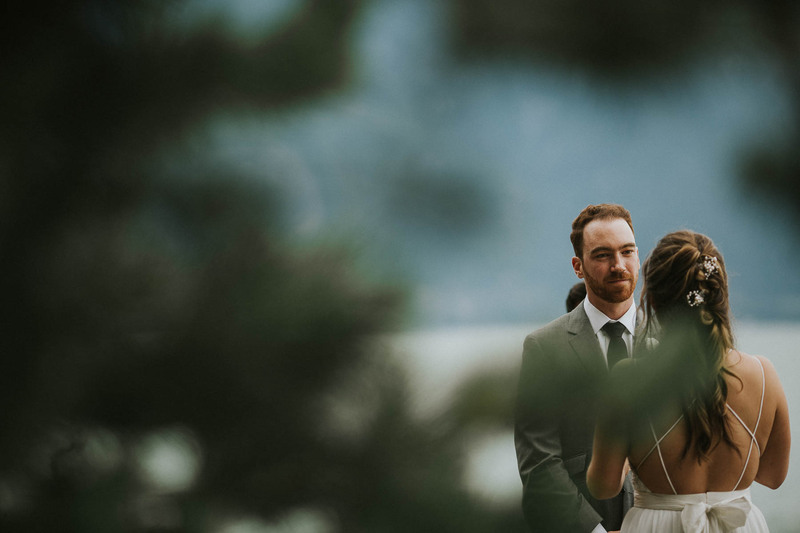 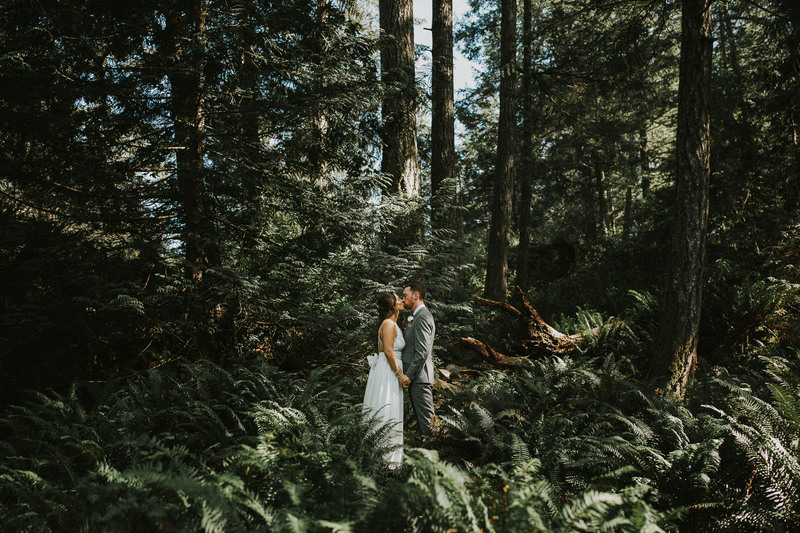 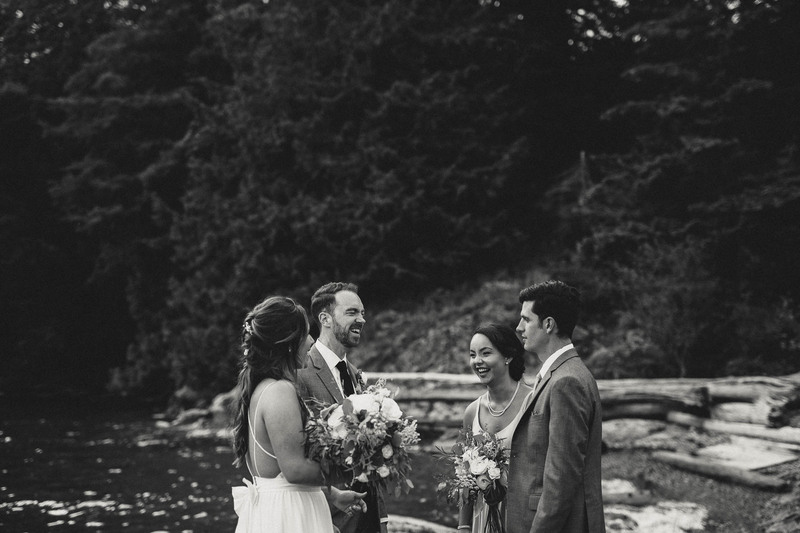 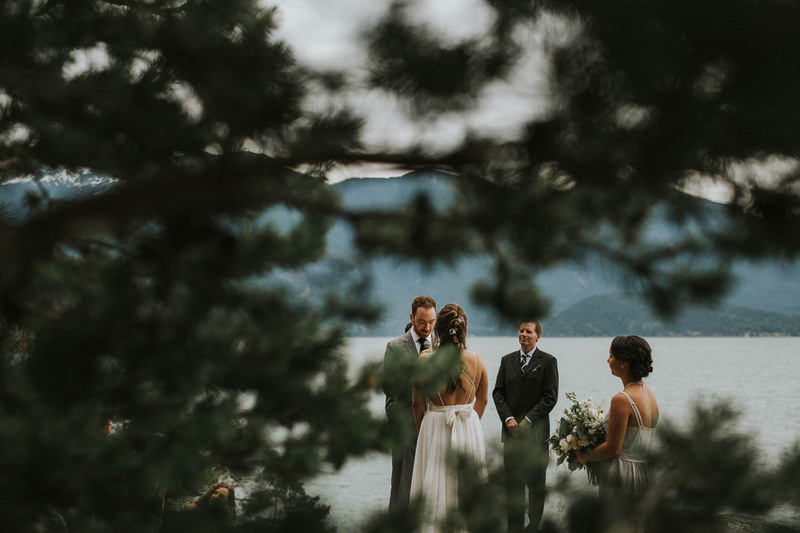 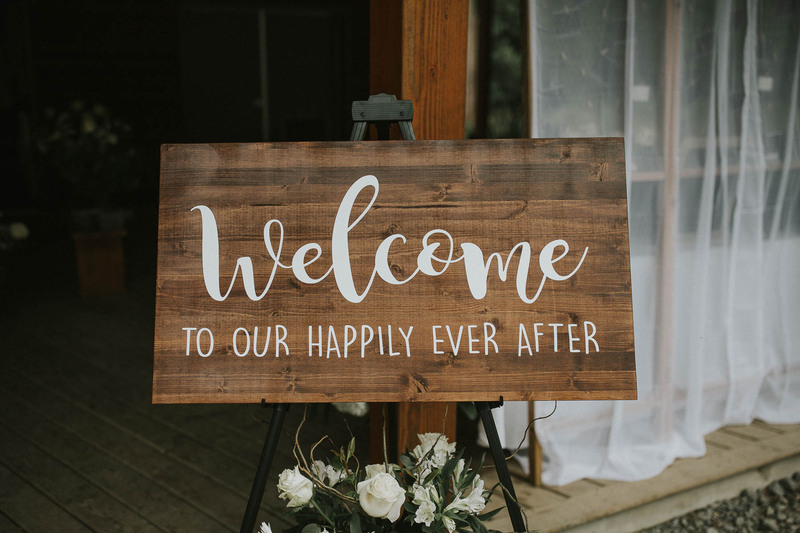 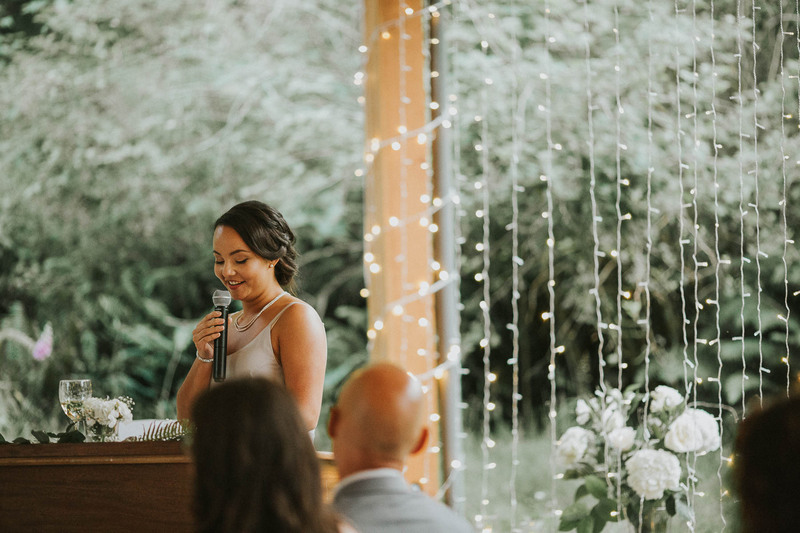 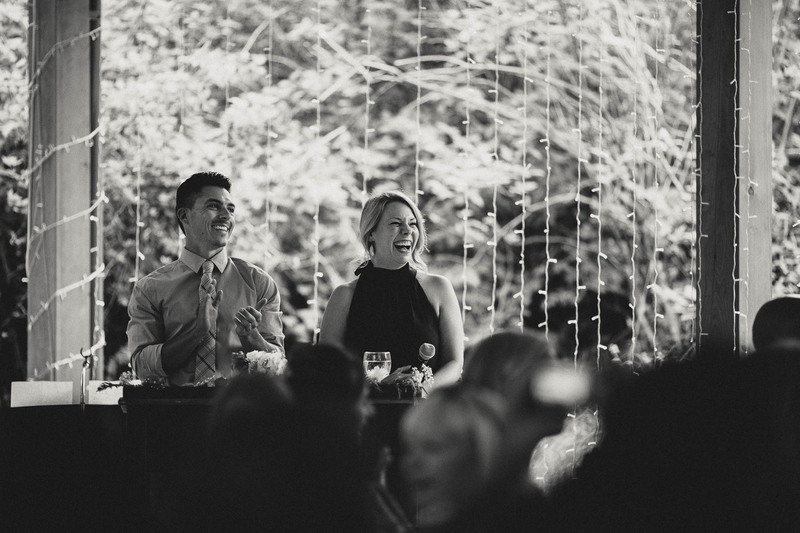 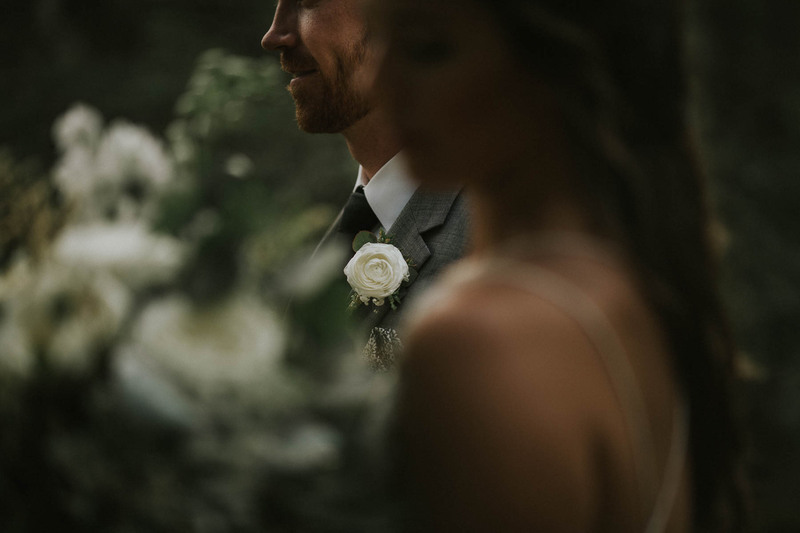 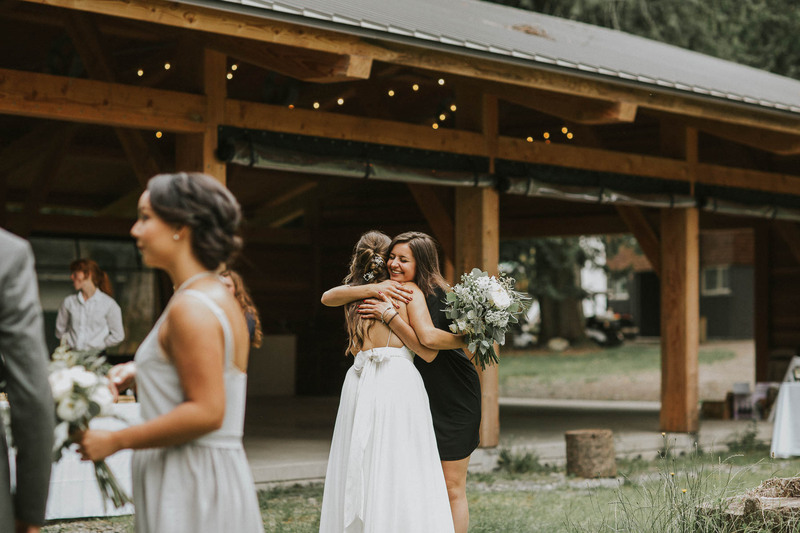 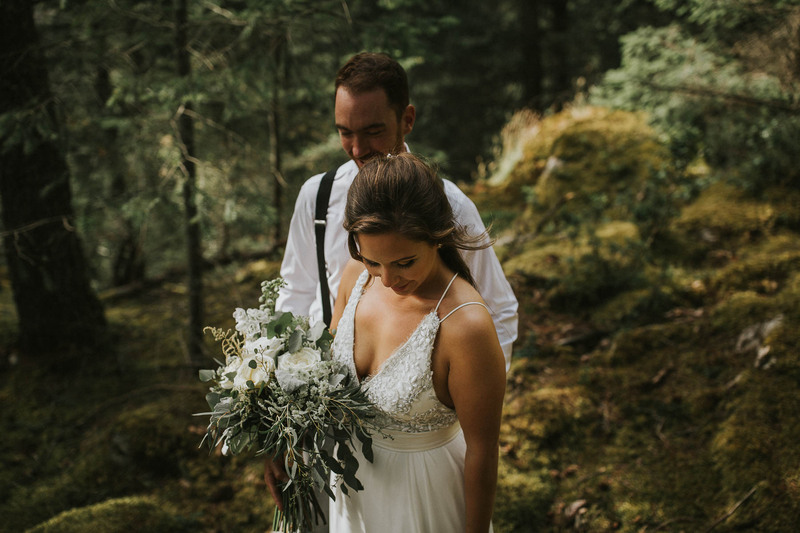 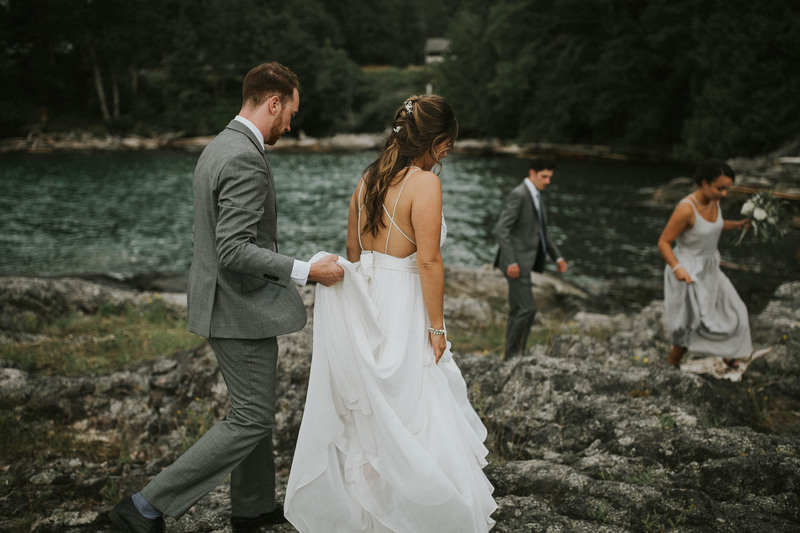 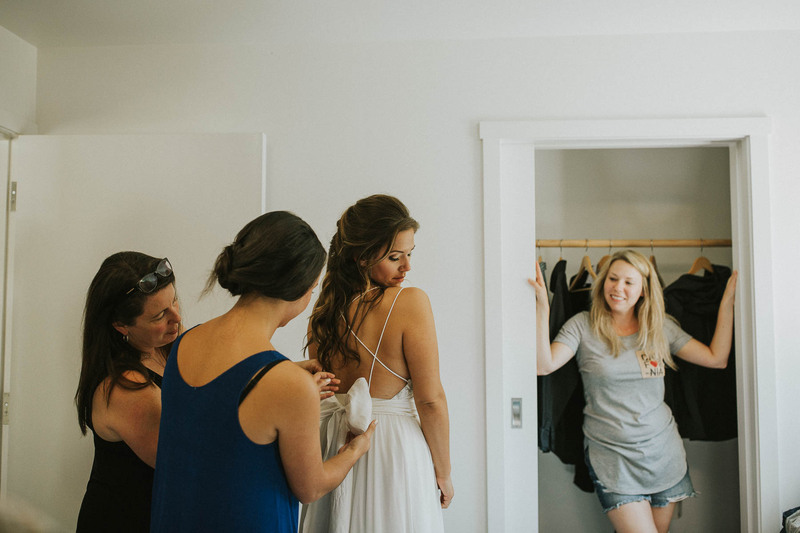 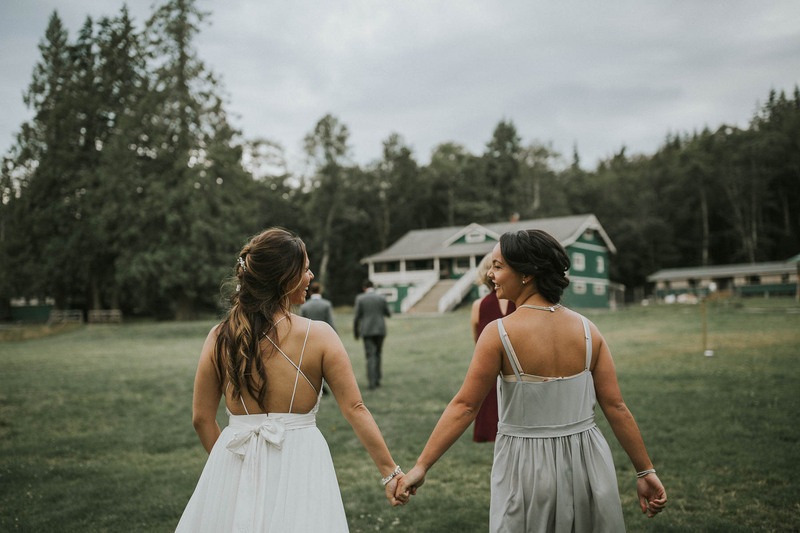 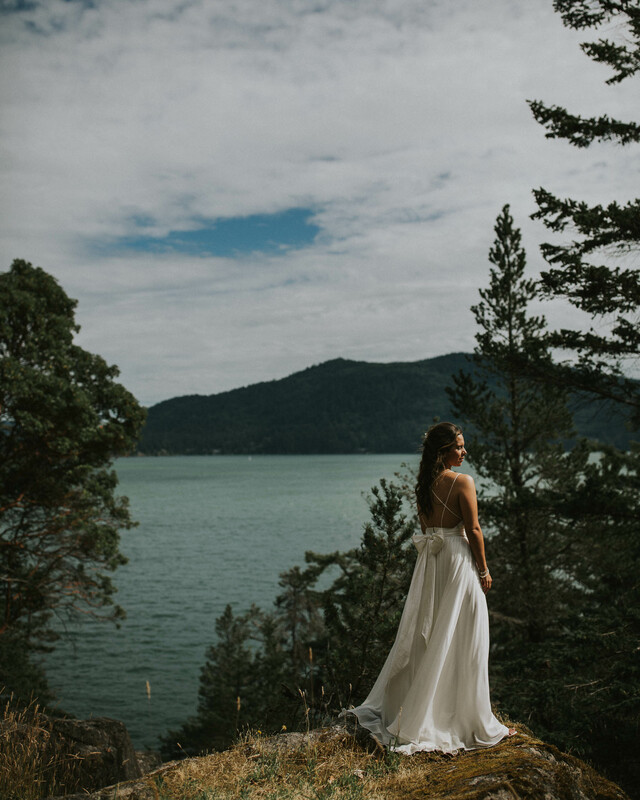 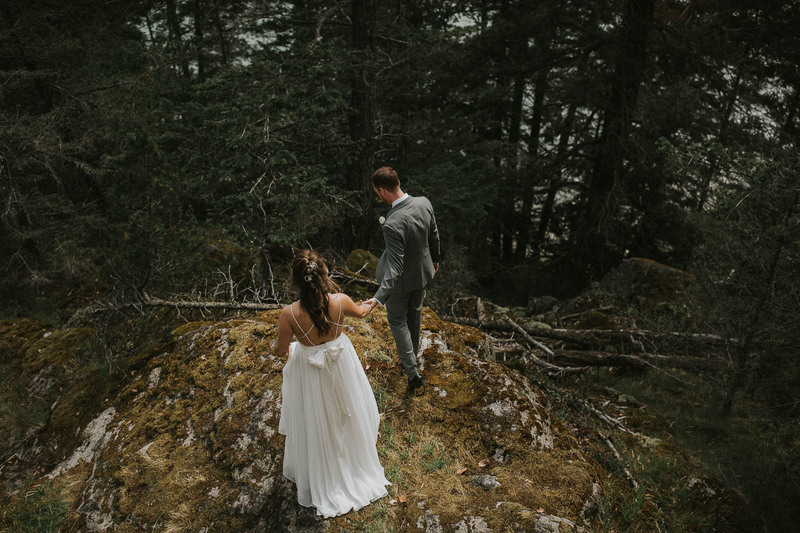 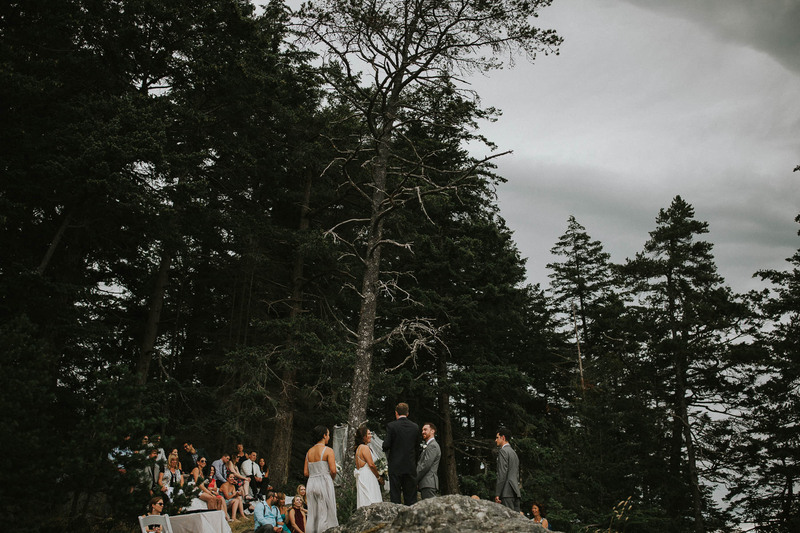 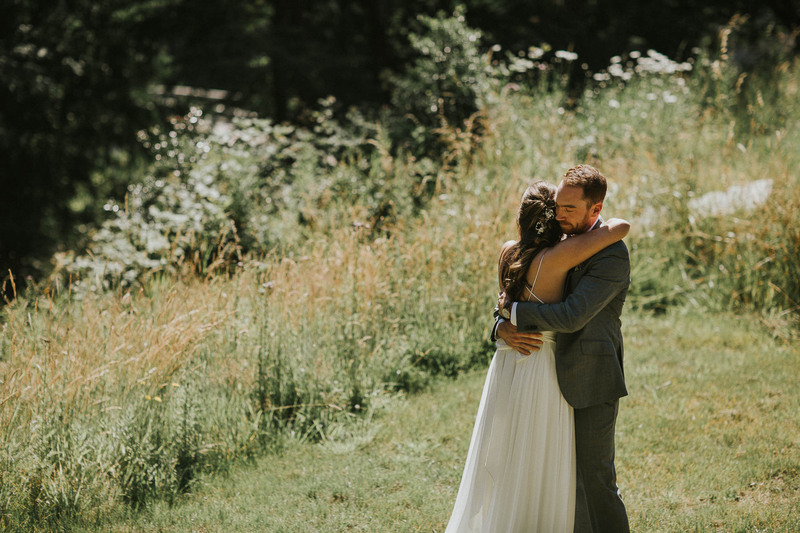 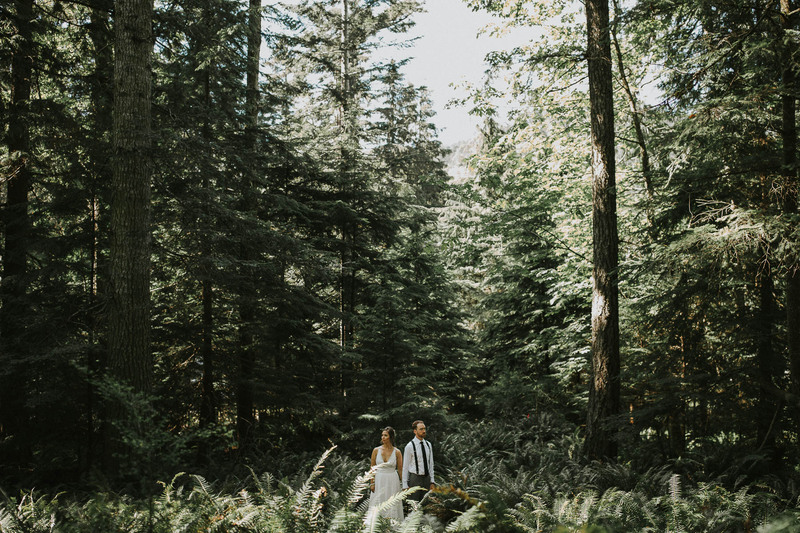 We travelled over to Camp Fircom on Gambier Island for their magical day – It was pretty amazing and the rain that was forecast held off for the entire day which was awesome! 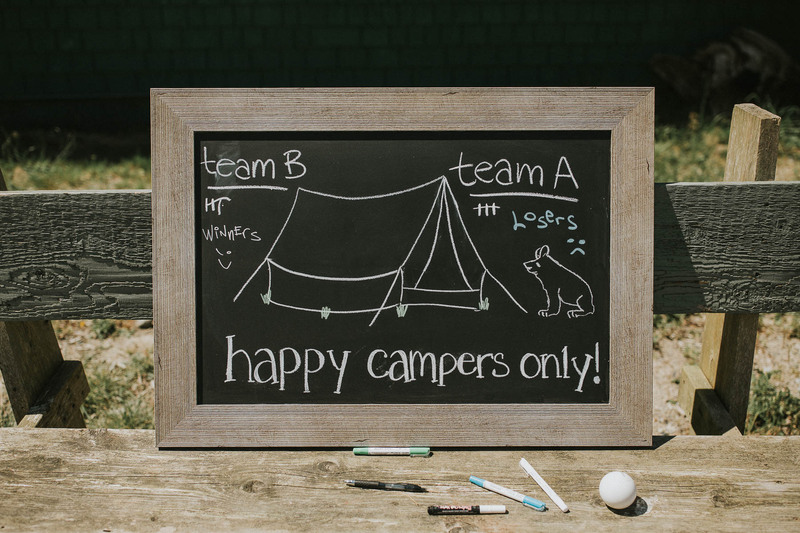 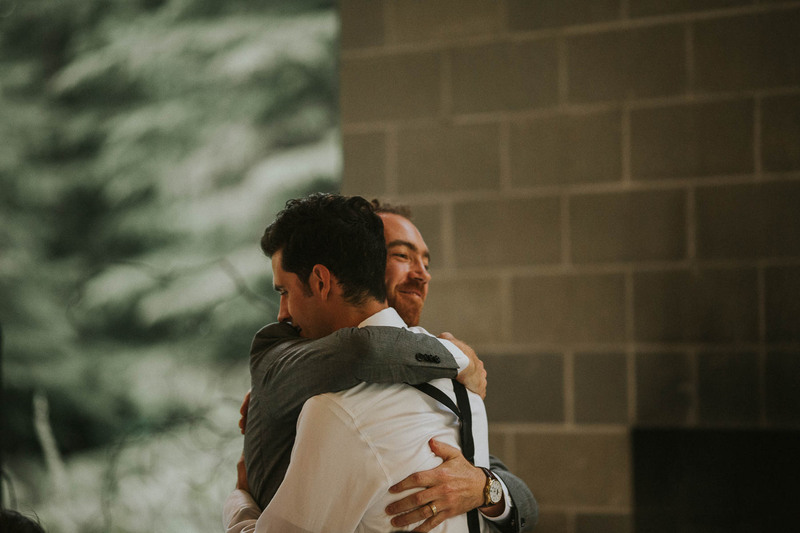 The great thing about having a wedding at Camp Fircom is that everything is in one place. 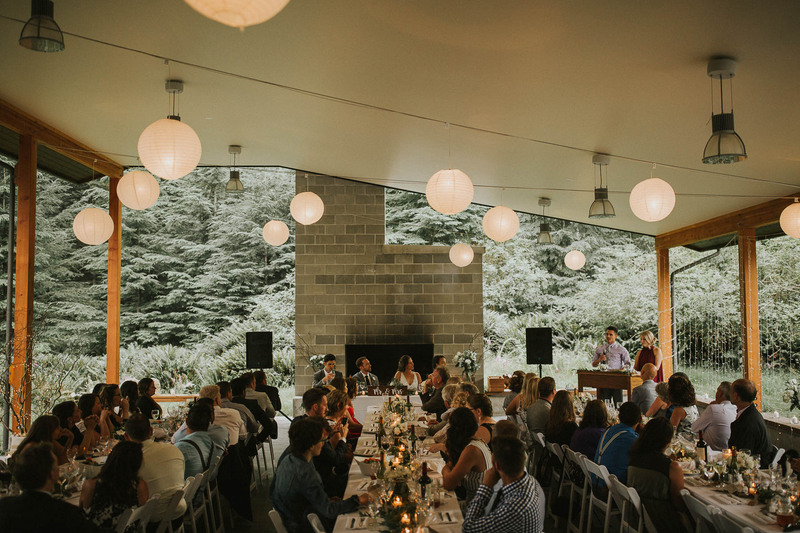 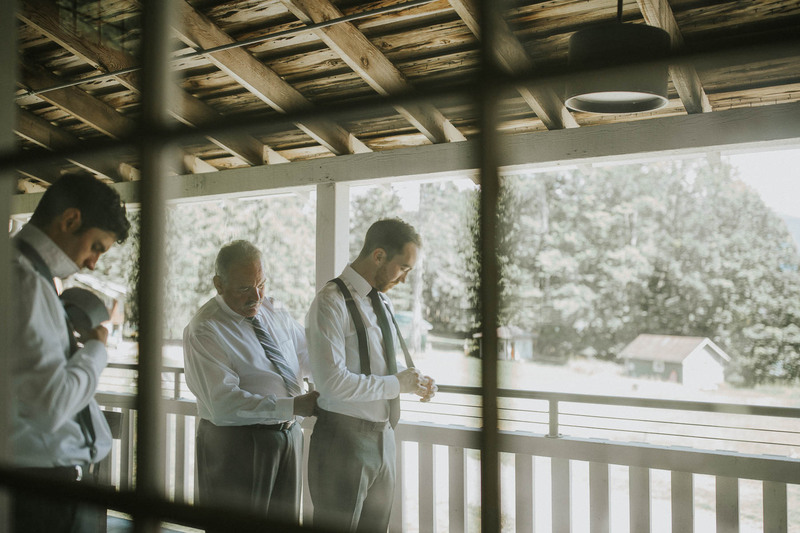 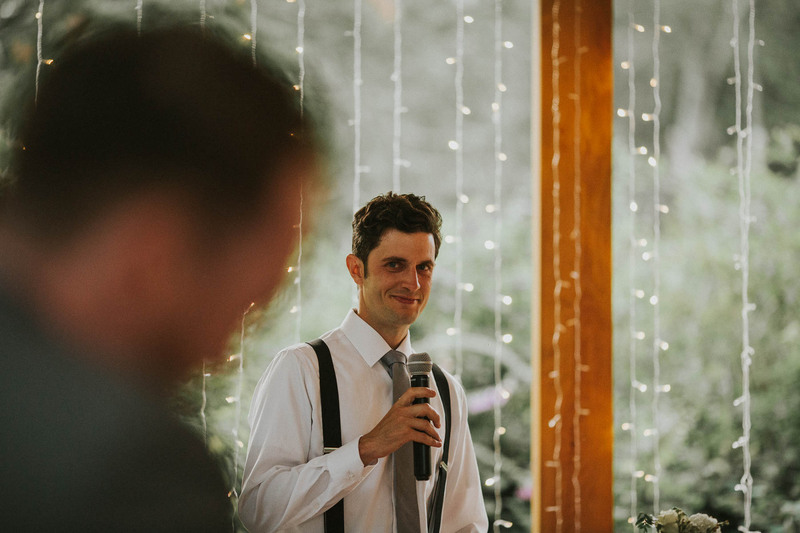 You wander down to the bluff for the ceremony, cocktail on the lawn, and then eat and dance in their beautiful breezeway. 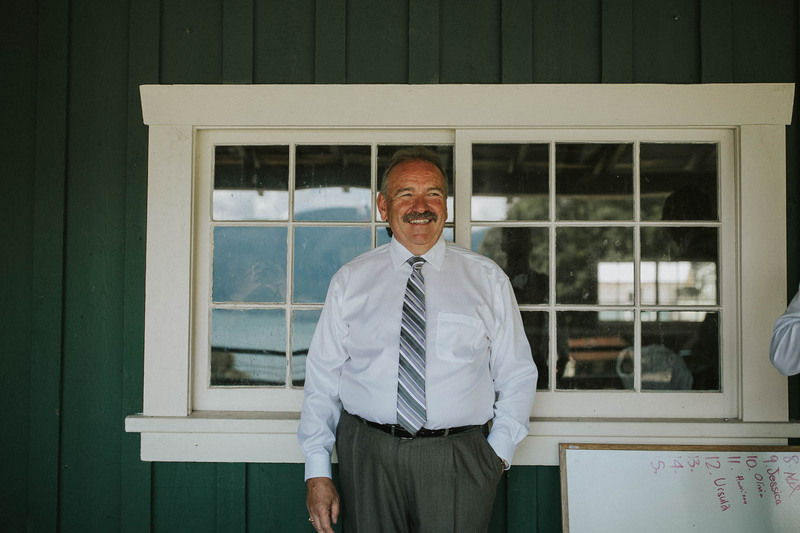 They grow almost all of their food on site which is super cool, and the chef is amazing – such good food! 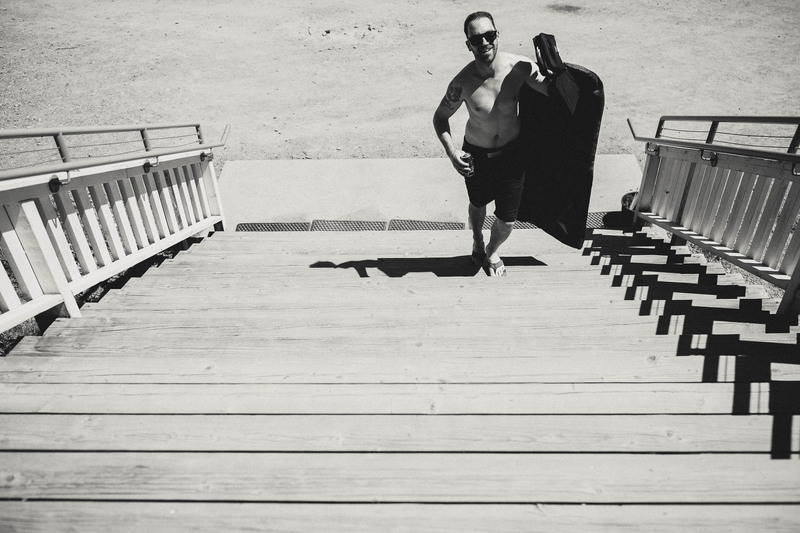 We can’t wait to travel back there again!